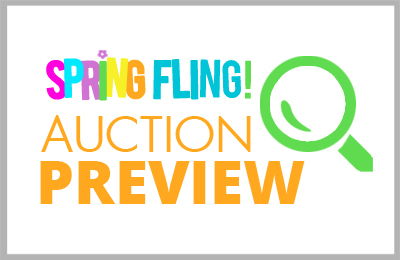 Join Cambridgeport’s Spring Fling Talent Show & Silent Auction this Saturday, May 6 from 4:30-7:00pm. Suggested admission: $5 per person, $20 per family. Includes FREE door prizes and arts and crafts for little ones. Food provided by Cinderella’s, Whole Foods, MiddleEast, Insomnia Cookies & Royal pastry. Purchase gift cards to over 30 eateries in and around Cambridge at a 10% discount! These gift cards will be offered on a “BUY IT NOW” basis, and include Grafton Street, Fuji, OTTO Pizza, The Friendly Toast, Toscanini’s, Flatbread, Kika Tapas, Cheesecake Factory, Shake Shack, The Druid, and many more! There are more coming in every day! All funds will go to support our teachers and students at the Cambridgeport school.